With Freeport as your Public Warehouse, you will have the tools to help you achieve your distribution goals, without having to make any capital investments. 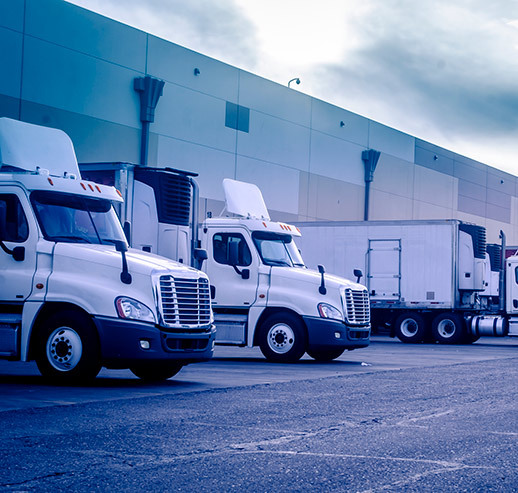 For your warehousing and distribution needs, Freeport Distribution, Inc. offers value by providing a full range of services at very reasonable costs. We have grown from a 10,000 square foot facility with three employees to 750,000 plus square feet and two hundred employees. Our service has expanded to include everything from full pallet storage to internet fulfillment with same-day shipment around the world. Getting your products where they need to go, when they need to get there. That is the basic task of a Transportation Company. Continuously improving our organization for over 45 years, we have the flexibility to handle any logistics and warehousing need. Operating over 750,000 square feet of warehouse space, serviced by both the Union Pacific and Burlington Northern Santa Fe rail lines. Our group can provide the labor, equipment and systems expertise to help manage the spectrum from bulk storage to pick pack fulfillment. We even build promotional displays for your retail customers! Please take the time to learn a little more about us by clicking on the tabs above. If you have any questions. feel free to contact us. We, at Freeport, look forward to helping you succeed.